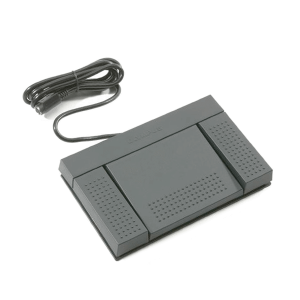 The Olympus DS-3500 Digital Dictation Voice Recorder is designed to dramatically increase efficiency and streamline operations in any professional environment. 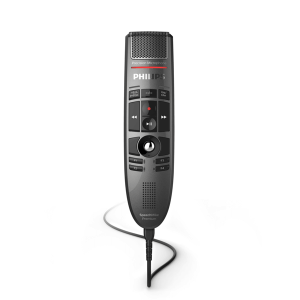 Designed to dramatically increase efficiency and streamline operations in any professional environment. 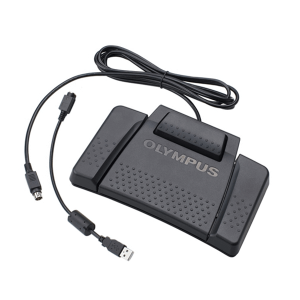 The Olympus DS-3500 Digital Voice Recorder has been discontinued and replaced by the Olympus DS-9500. 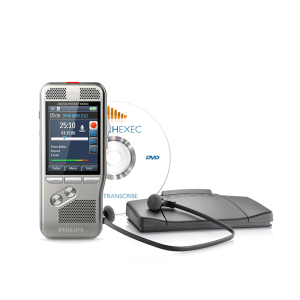 The Olympus Digital Voice Recorders are sacked with premium features and intuitive controls, that are easily manageable, secure and absolutely mobile. 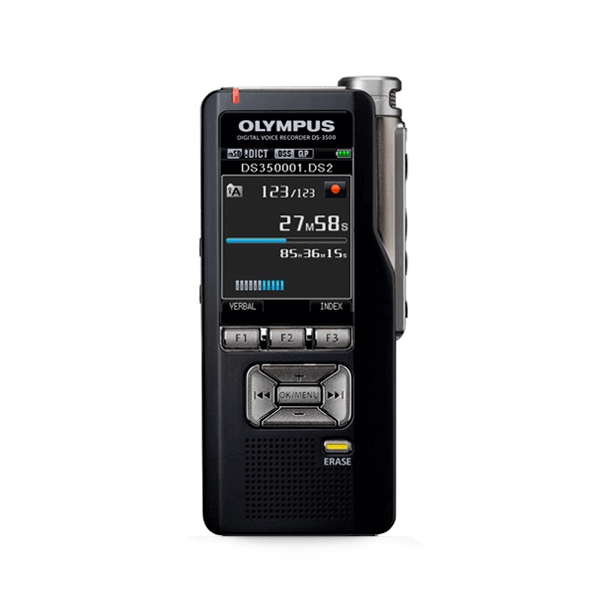 From the office to the field, the Olympus handheld voice recorders are the perfect choice for almost any professional.